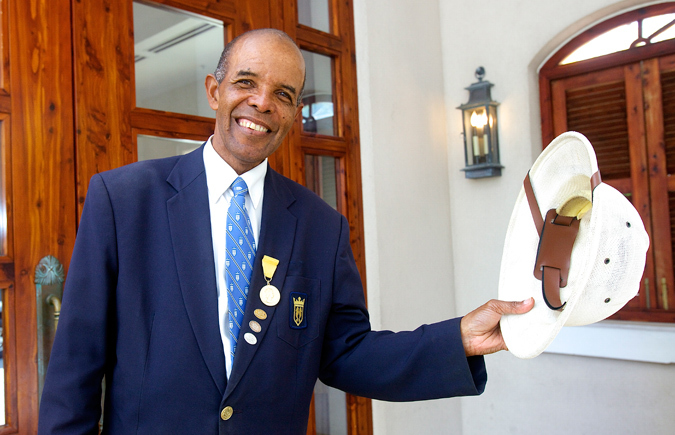 Inspirational: Ray Ming told his inspiring life story in April before he retired after 45 years in the hospitality industry. All photos © 2014 by their respective copyright owners. Click thumbnail to view images.